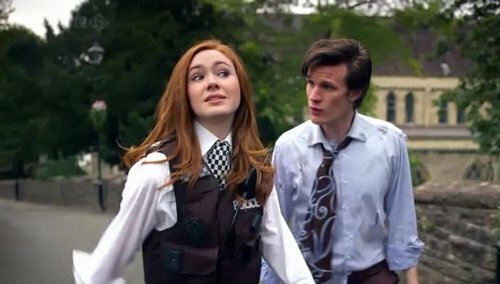 Amy Pond. Screen স্মারক of Amy pond. HD Wallpaper and background images in the Amy Pond club tagged: amy pond doctor who dr who amy karen gillan screen caps.